Choose the best service experience for your group type. Custom sessions allow for a created schedule and session duration that best suits your needs. Service opportunities and facilities are available depending on need. Tuition and deposits vary by trip design. 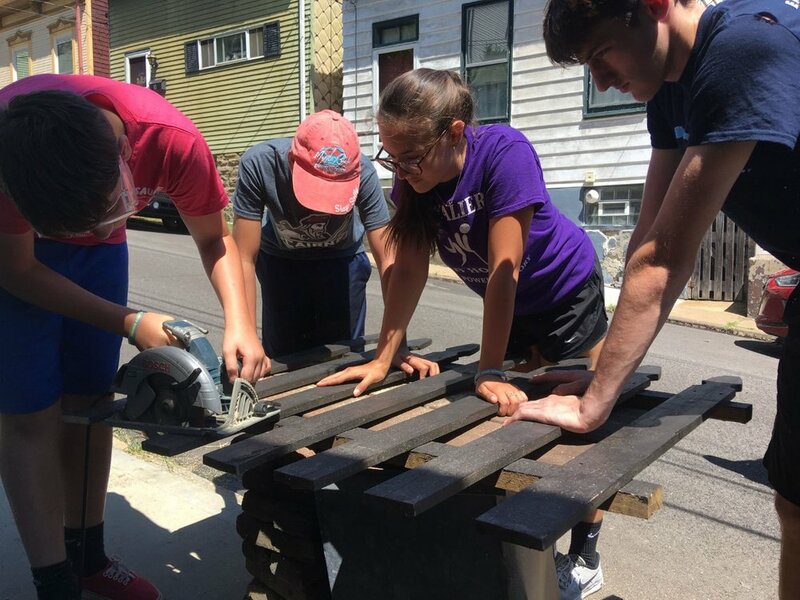 Skilled laborers are invited to contribute to our home repair ministry by lending their valuable talents to volunteer groups and worksites. Craftsmen that serve for summer, weekend, or one-day trips may qualify for group rate discounts.